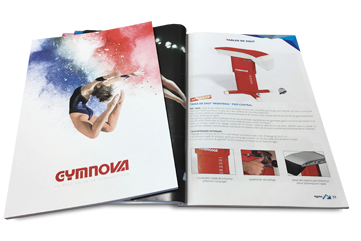 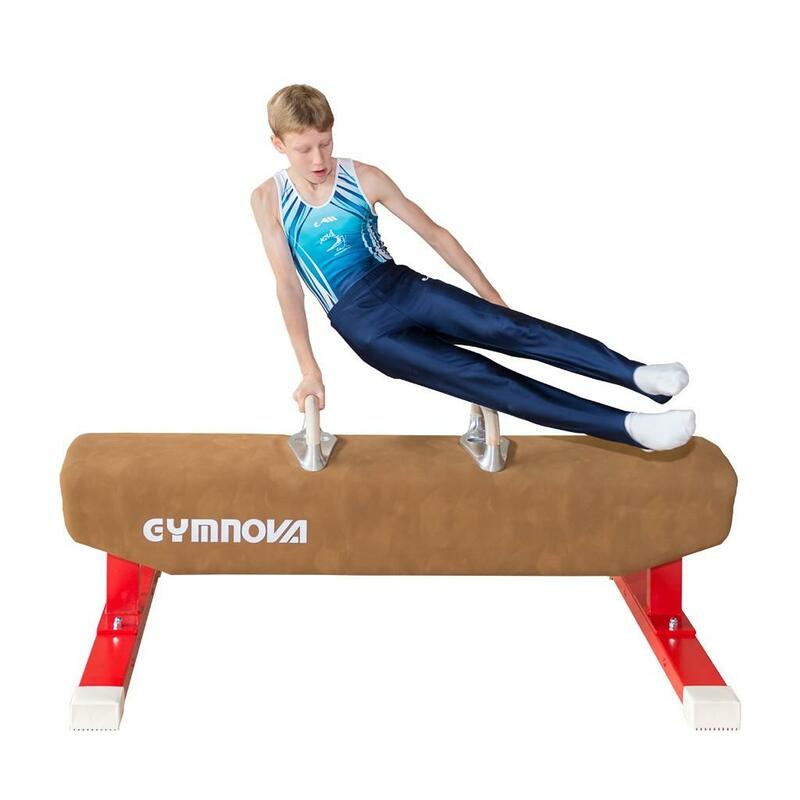 Ideal for learning, this pommel horse is covered with leatherette. 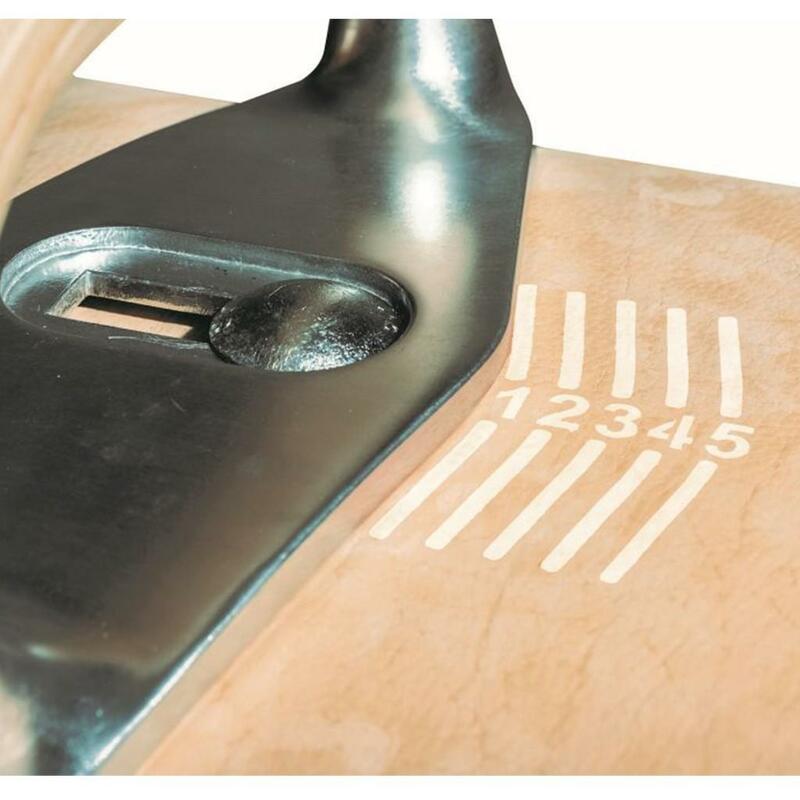 Precise adjustment of pommel width thanks to new markings on the body. 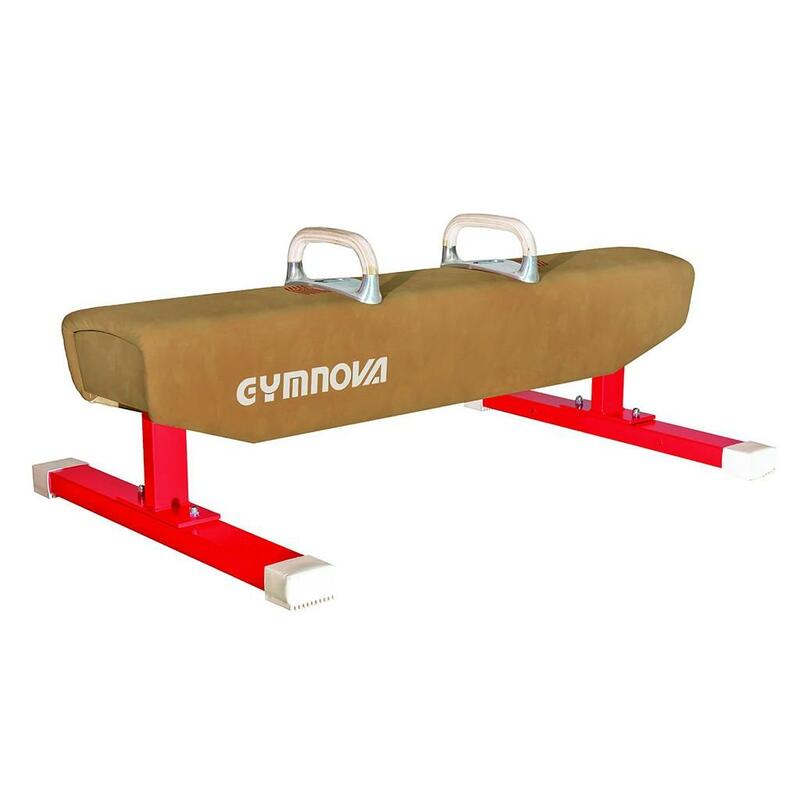 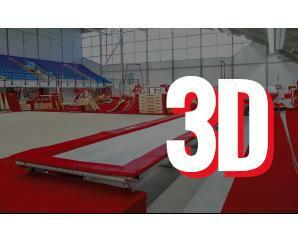 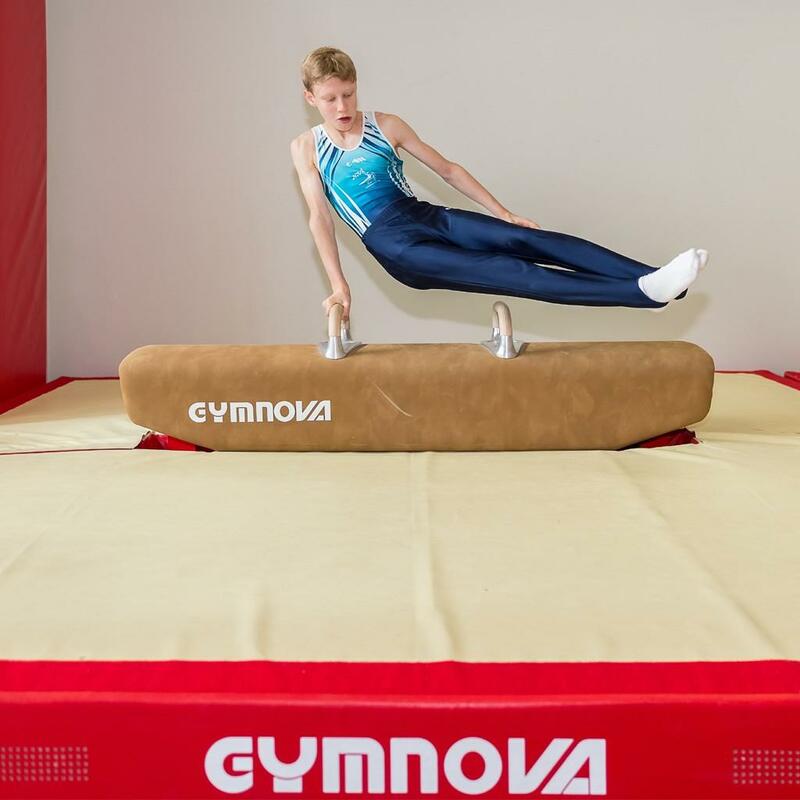 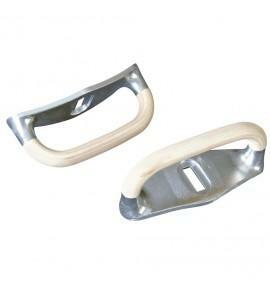 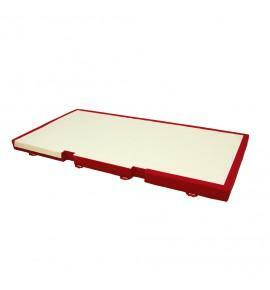 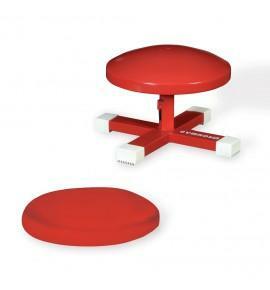 This pommel horse can accomodate a 20 cm deep mat (mat sold separately).